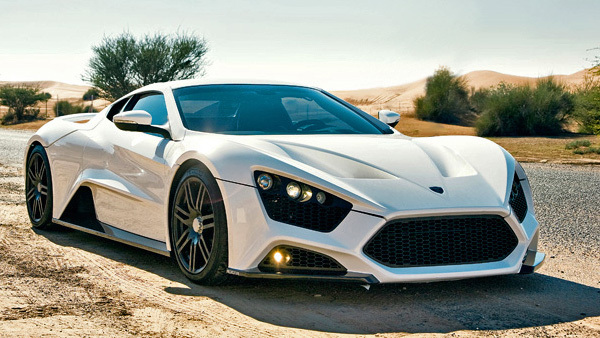 Zenvo Automotive may not be a name you hear often, but damn does this Danish company make nice cars. The Zenvo ST1 is their first supercar, and it clocks in at 233 mph with a 0-60 time of 2.9 seconds. Not bad for a newbie.